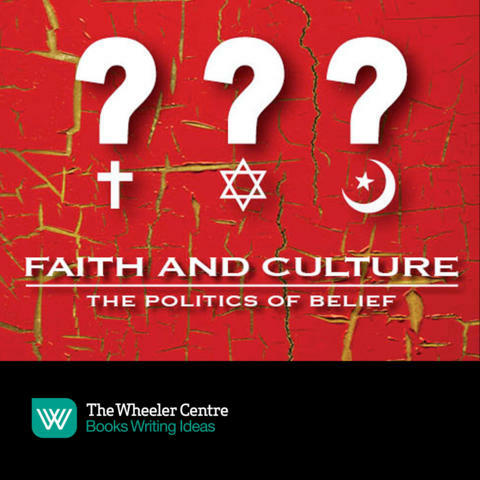 Too often in the public debate around religion, reason and rationality are lumped in together as a singular concept, one opposing force to faith. The third of our Saturday lectures will, in some way, redress this balance. Susan Neiman is a moral philosopher and long-time champion of the importance of reason in public life. Director of the Einstein Forum in Potsdam – one of Europe’s most important centres of intellectual and cultural innovation outside the university framework – Neiman studied philosophy at Harvard and the Free University of Berlin, and taught philosophy at Yale and Tel Aviv Universities. She will present a lecture on the ‘Challenge of Reason in National and International Politics’.